Thinking about safety features for cars, the first thing that comes to mind are four-door sedans and soccer mom-mobiles. However, some of the hottest, fastest cars out there have some pretty impressive standard safety features. We’ve taken a look at some popular exotic models and examined the ways they are protecting the humans inside. Driver Assistance System: May include lane departure warning system, adaptive cruise control, blind spot view, automatic lighting, automatic lane centering, Bluetooth for hands free cell use, and more. Some of the top names in exotic cars have many of these features as standard options on several models. 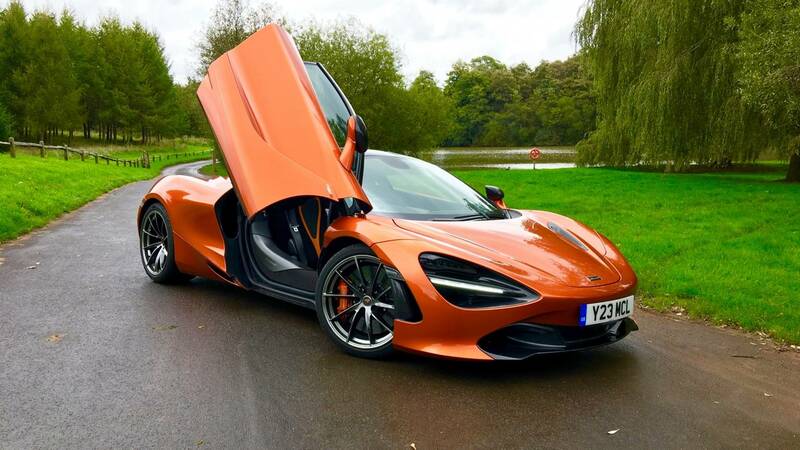 The McLaren 720S has a laundry list of high tech safety features – and is arguably one of the safest exotics on the road. They even have a McLaren Driver Safety Policy for their McLaren Driving Permit. The Lamborghini Urus has many standard safety features and others that are optional. The Ferrari 488 GTB holds its own in regard to standard safety features with ABS, stability control, and front impact airbags. The Porsche Macan has their own Porsche Stability Management system, build to boost driving safety. Sensors are placed at specific points on the car, monitoring speed, driving direction, lateral acceleration and more. The Maserati Ghibli is a prime example of what the carmaker aims to achieve with innovative safety features that keep the vehicle on the road and out of trouble. When you look at these exotics you might see pretty, but with these cars you see both attractive and safe. When you are looking for a car, you don’t take the task lightly. You take everything into account – including the safety features – until you find the “perfect” car. At Woodside Credit, we want to help you bring that perfect car home. Fill out a Quick Quote and find out how easy it can be to drive home in your sleek, new, safe exotic.